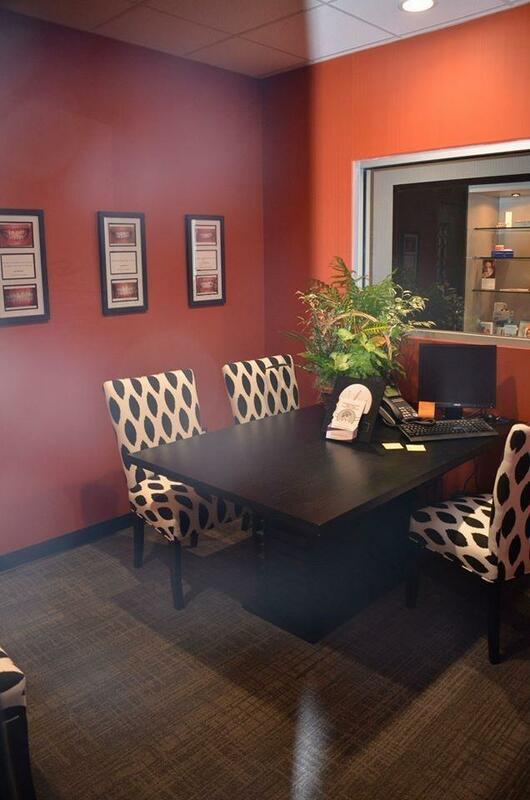 We have done our best to create an office environment that inspires comfort and confidence. 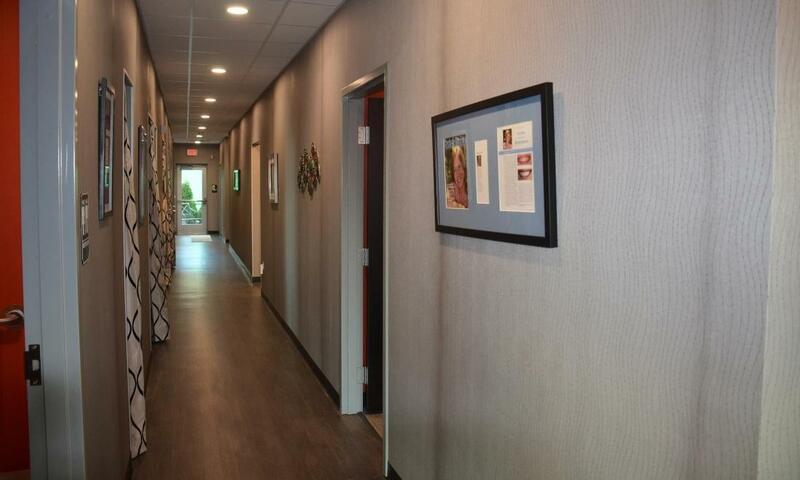 Our team is kind and compassionate, and our technology is cutting edge. 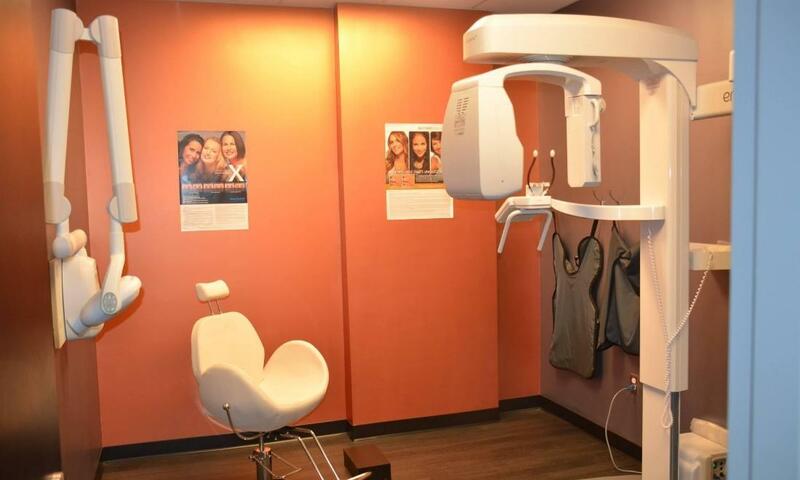 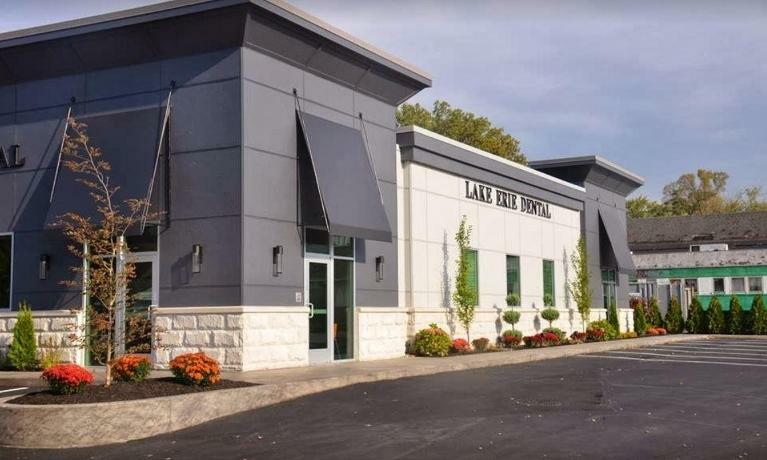 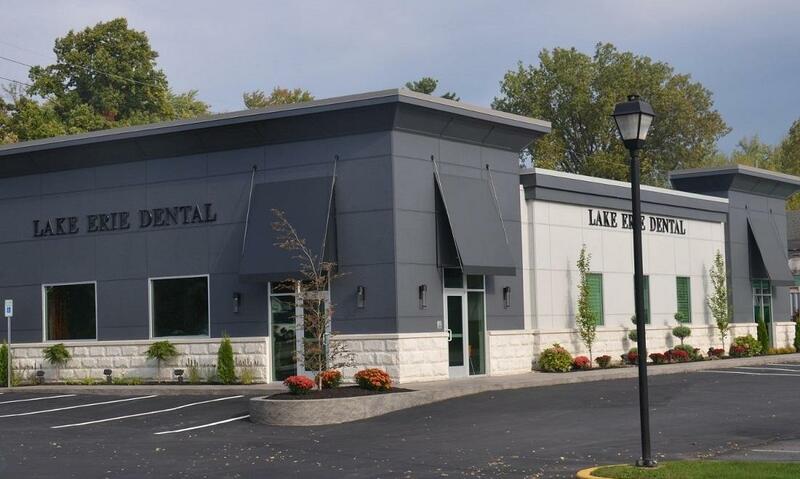 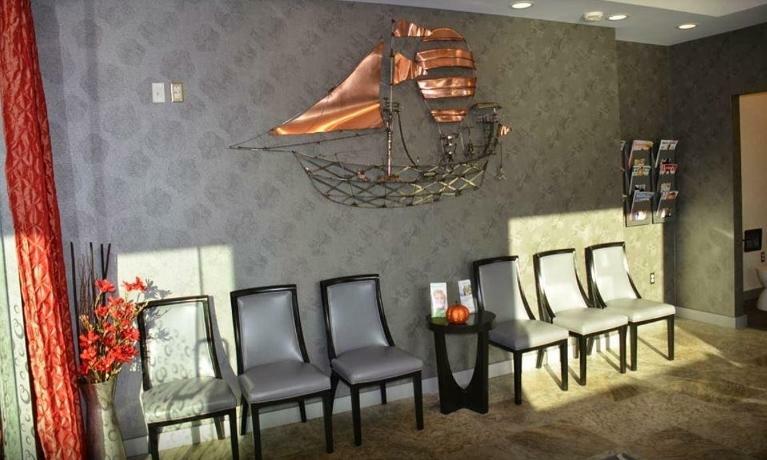 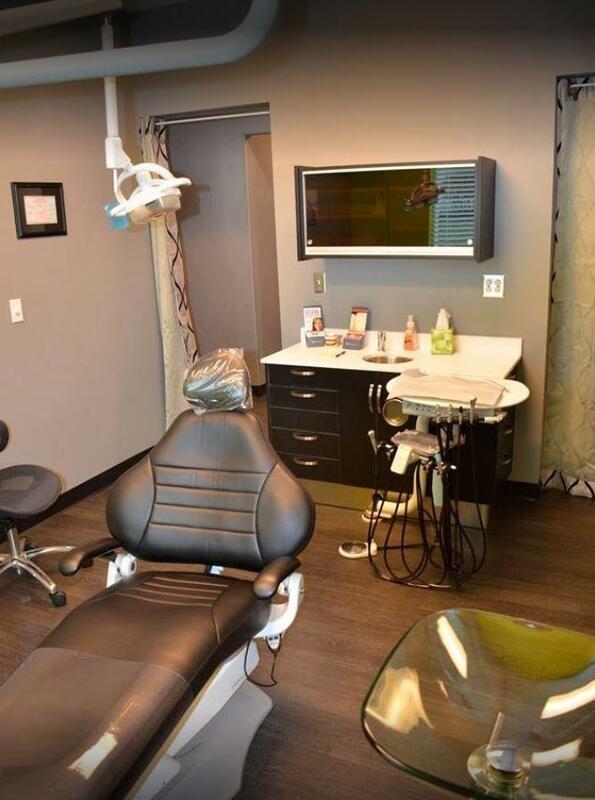 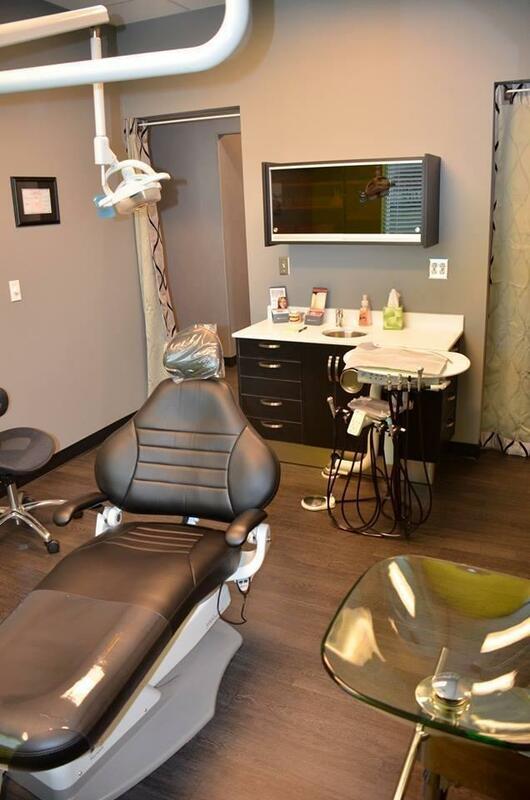 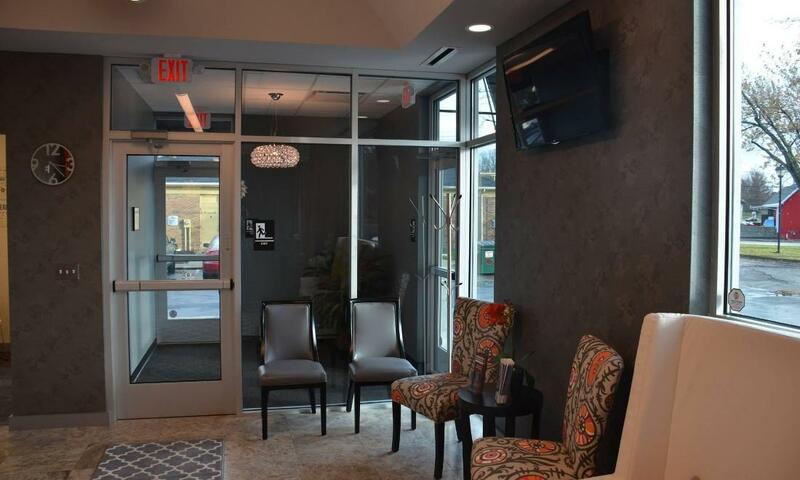 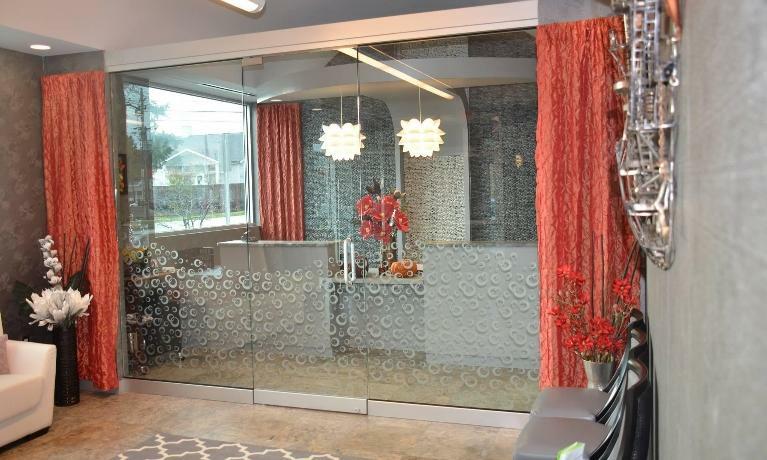 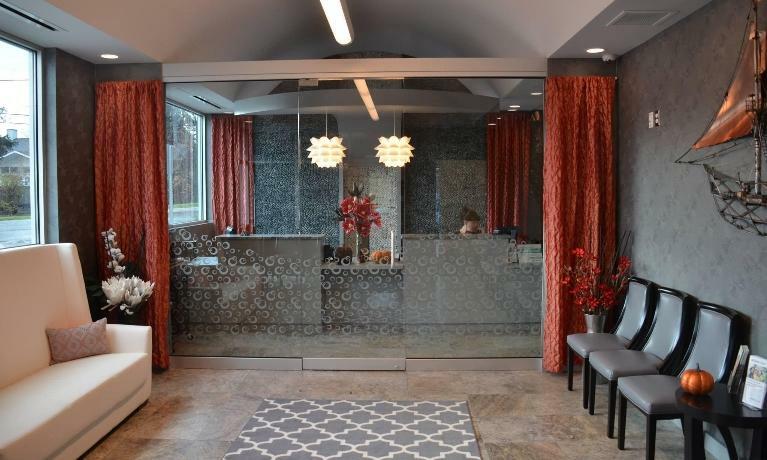 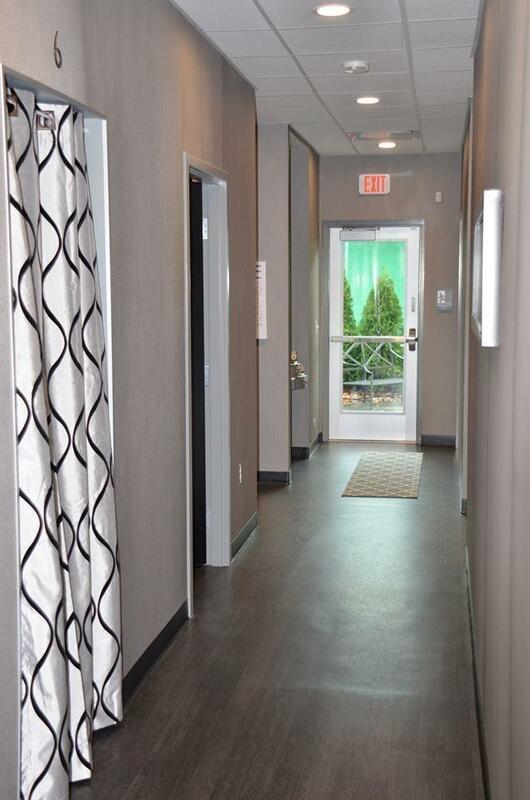 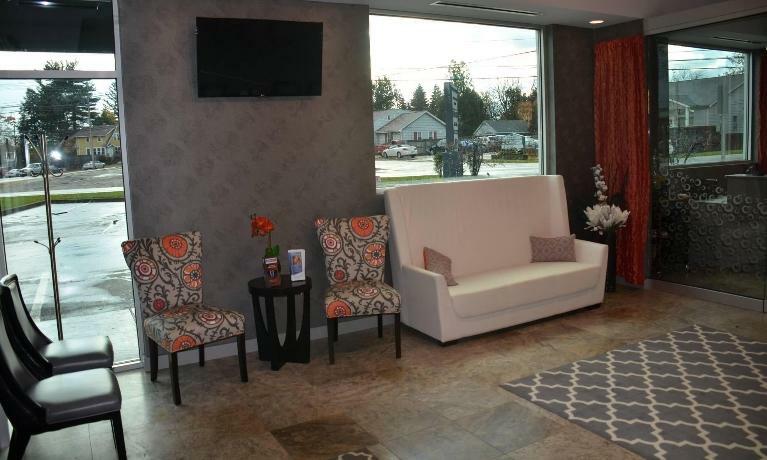 Take a look at our pictures to get a glimpse before your first appointment.